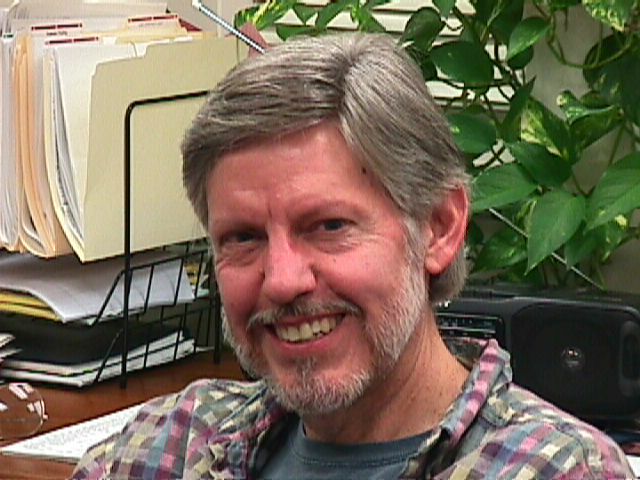 David E. Meyer, Ph. D.
Prof. David E. Meyer, Director of the BCA Lab, is a mathematical psychologist and cognitive scientist who received his Ph. D. from the University of Michigan and subsequently worked for several years in the Human Information Processing Research Department at the Bell Telephone Laboratories, Murray Hill, New Jersey, before joining the faculty at the University of Michigan. He is a fellow in the Society of Experimental Psychologists, American Psychological Society, American Psychological Association, and American Association for The Advancement of Science.The American Psychological Association has honored Prof. Meyer with its Distinguished Scientific Contribution Award. His empirical and theoretical research -- sponsored by the National Science Foundation, National Institute of Mental Health, and Office of Naval Research -- have dealt with fundamental aspects of human perception, attention, learning, memory, language, movement control, reaction time, personality and cognitive style, cognitive aging, cognitive neuroscience, human-computer interaction, executive mental control, multitasking, mathematical models, and computational models. Reports of this research have appeared in various books and journals such as Science, the Psychological Review, Cognitive Psychology, Memory & Cognition, Journal of Experimental Psychology, Journal of Memory and Language, and volumes of the Attention and Performance symposium series, as well as other publications. After completing their doctoral degrees, Prof. Meyer's numerous graduate students have taken professional positions at major universities and research institutions throughout the U.S. and overseas. He has also served extensively on journal editorial boards, grant review panels, and administrative committees in his professional field. 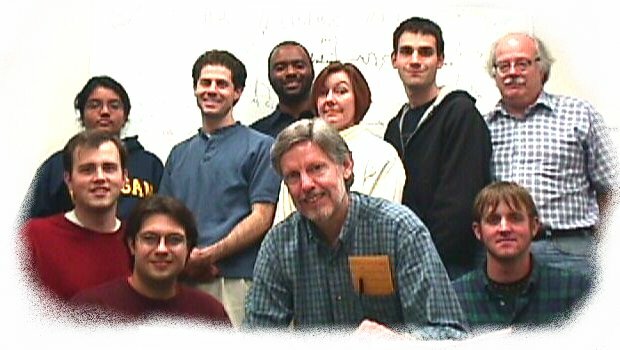 For more information about Prof. Meyer and the BCA Lab's research, see Prof. Meyer's professional biography, selected bibliography, and curriculum vitae.